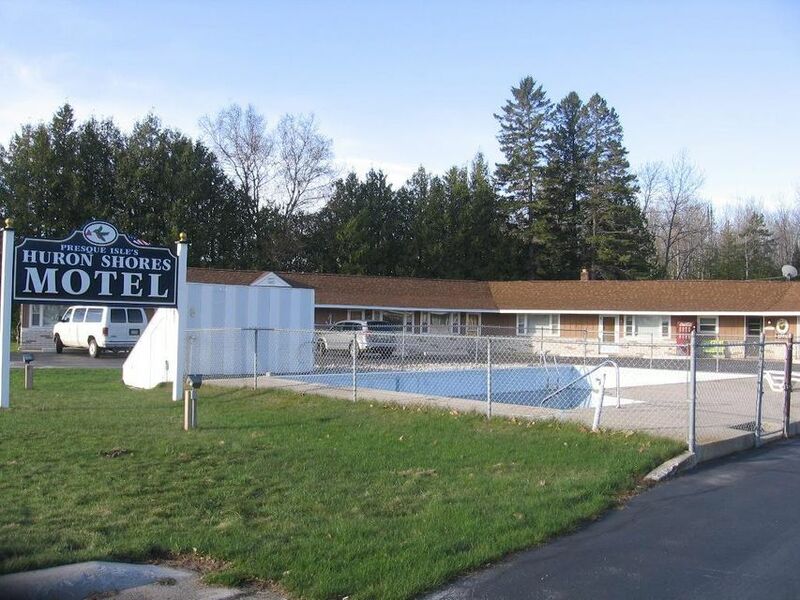 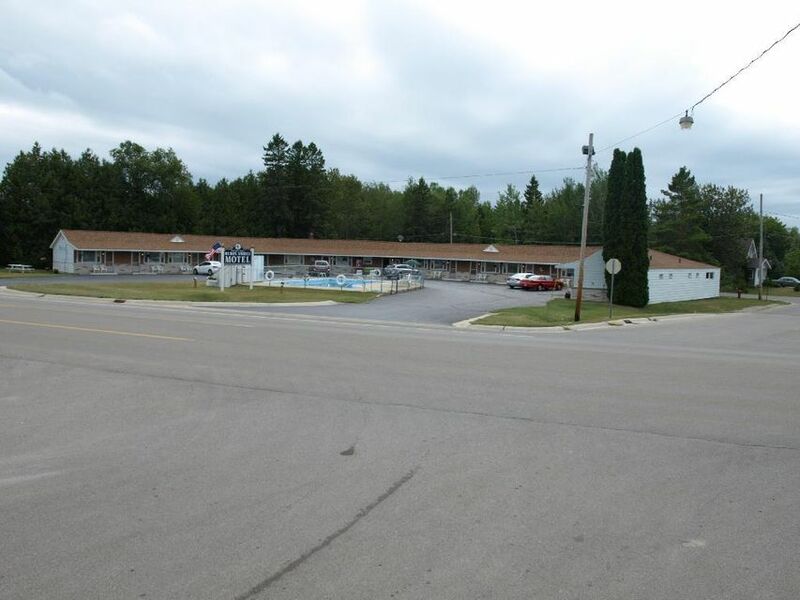 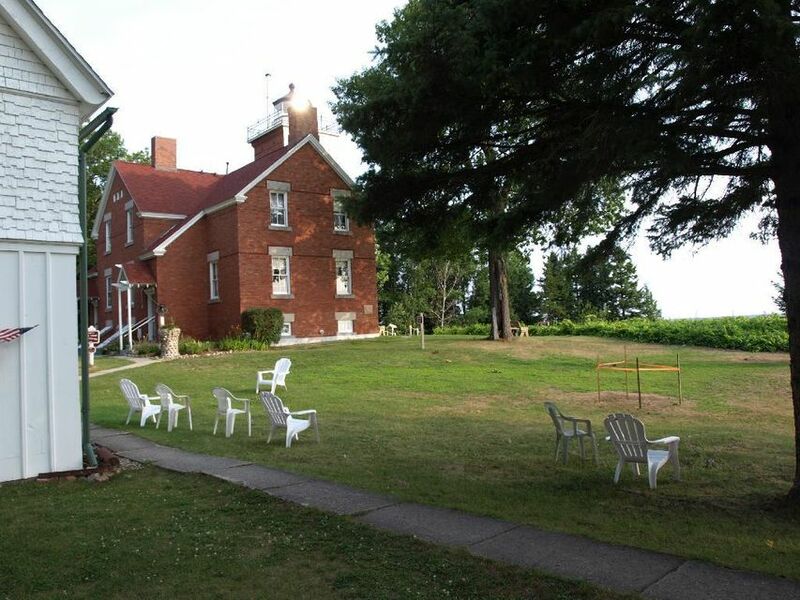 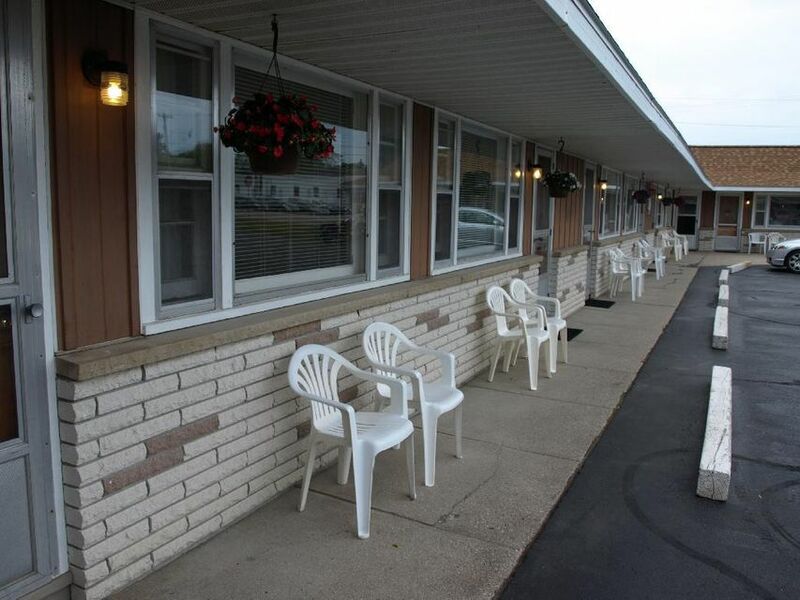 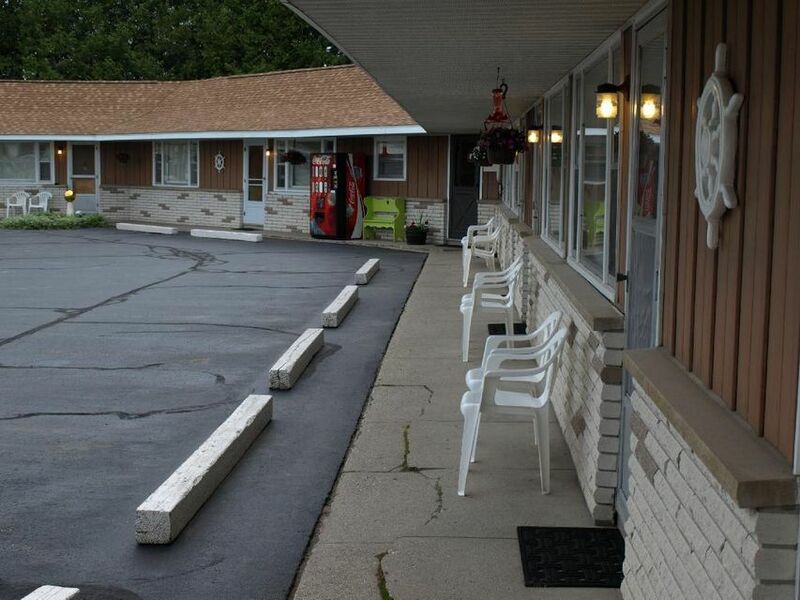 Great business opportunity with this 16 room motel with living quarters which consists of three bedrooms, kitchen, living room, and bath. 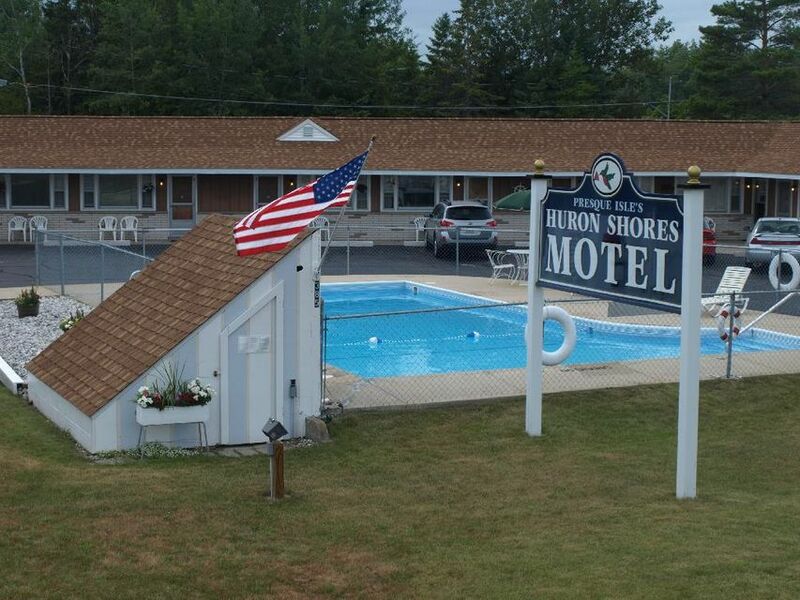 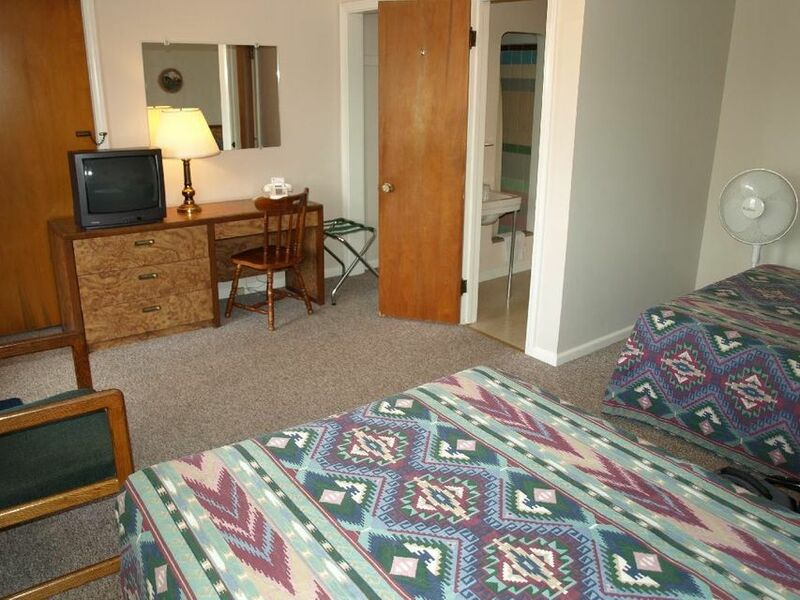 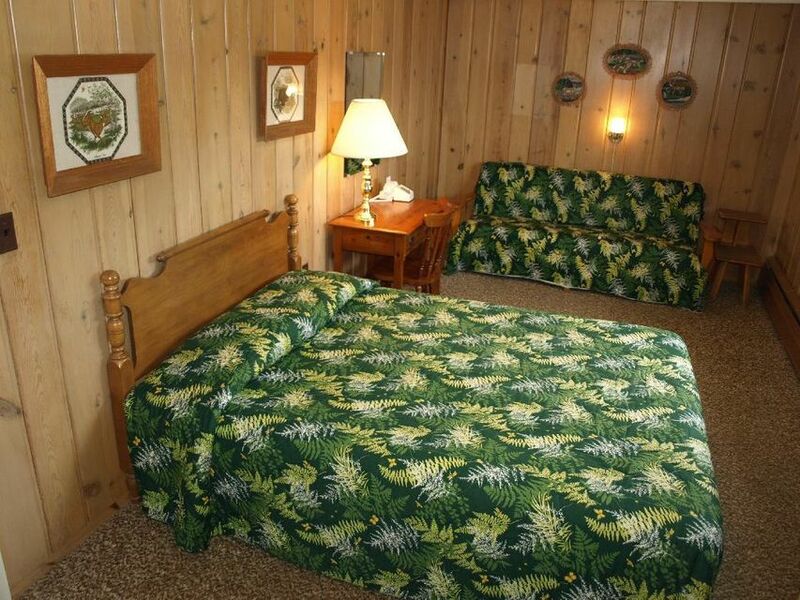 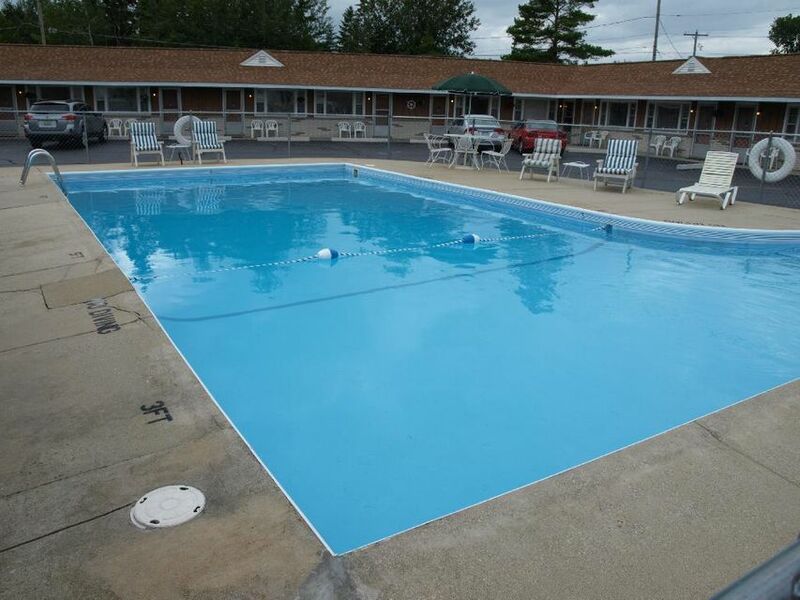 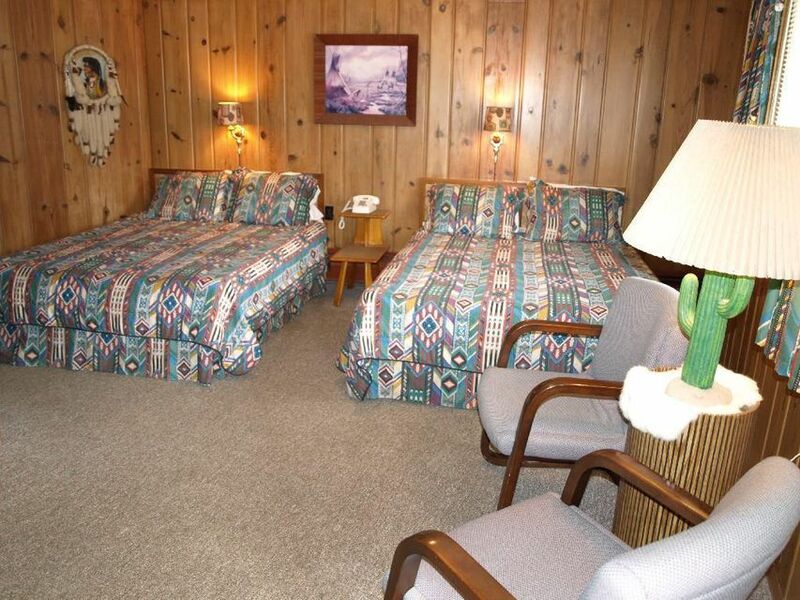 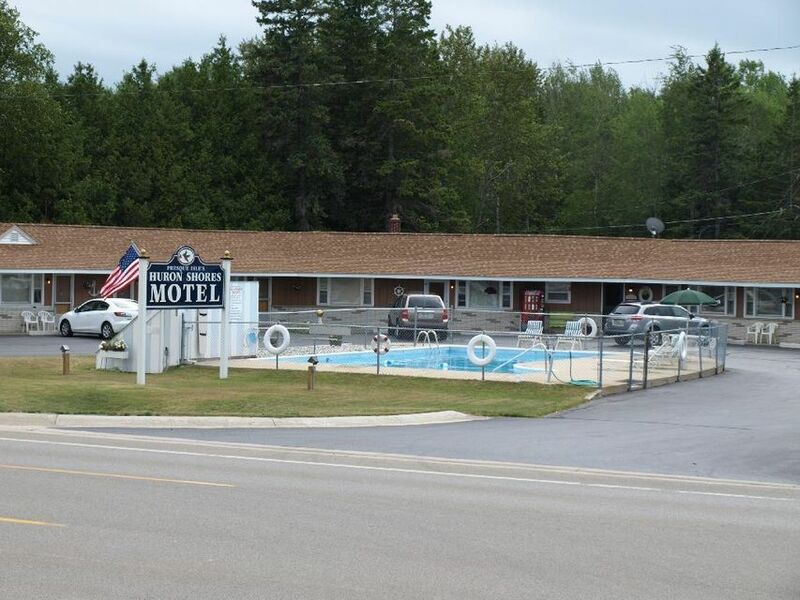 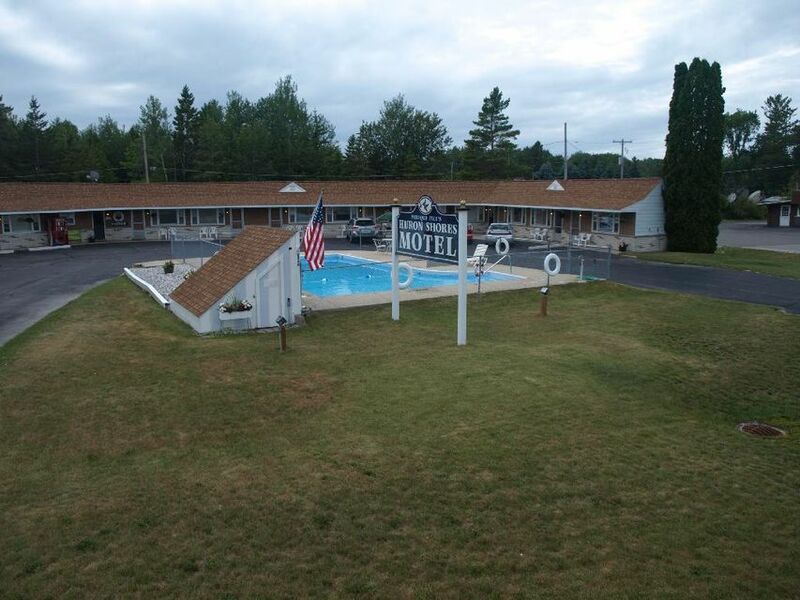 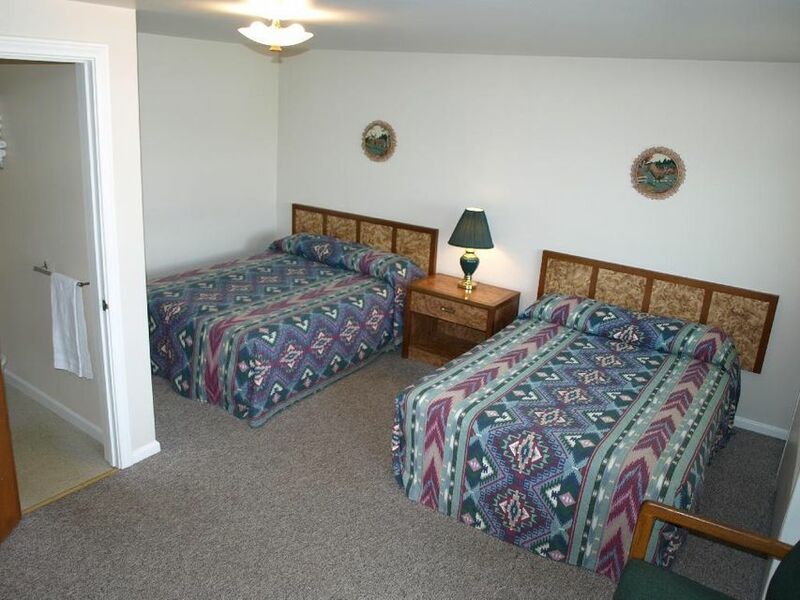 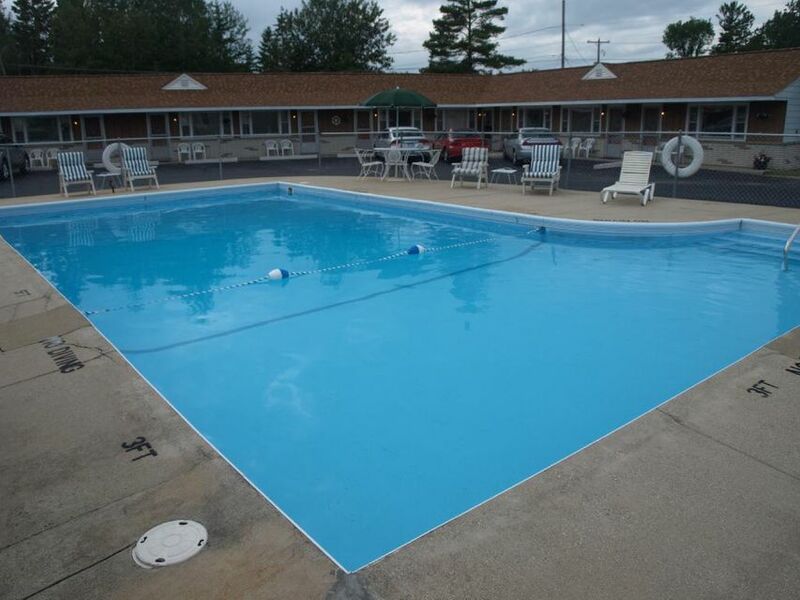 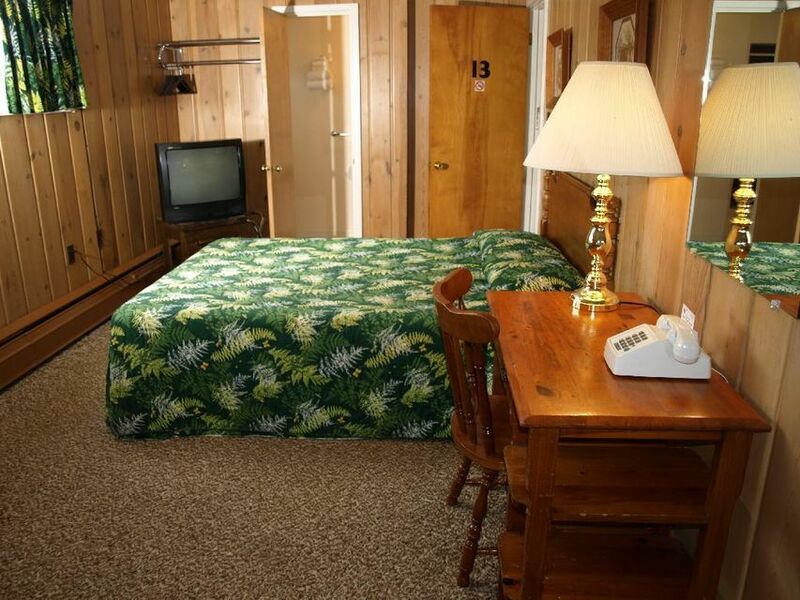 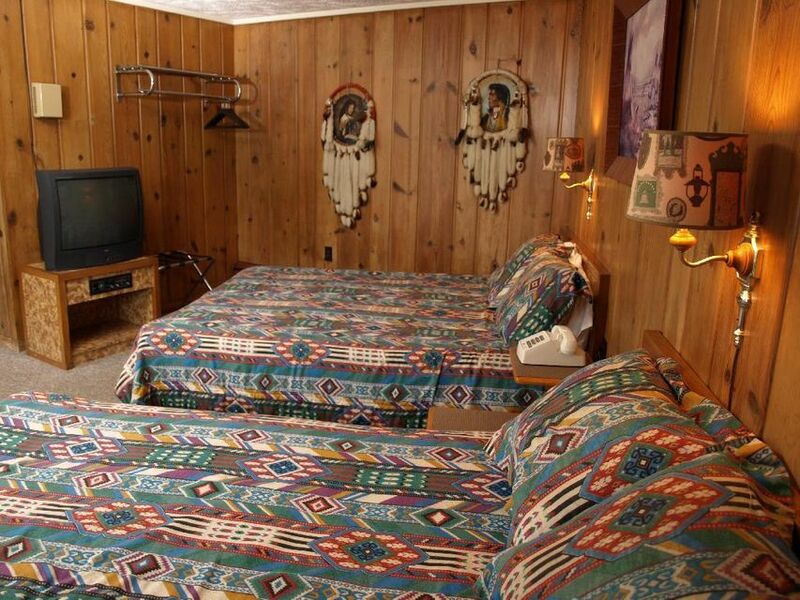 Motel is open year round with outdoor pool. 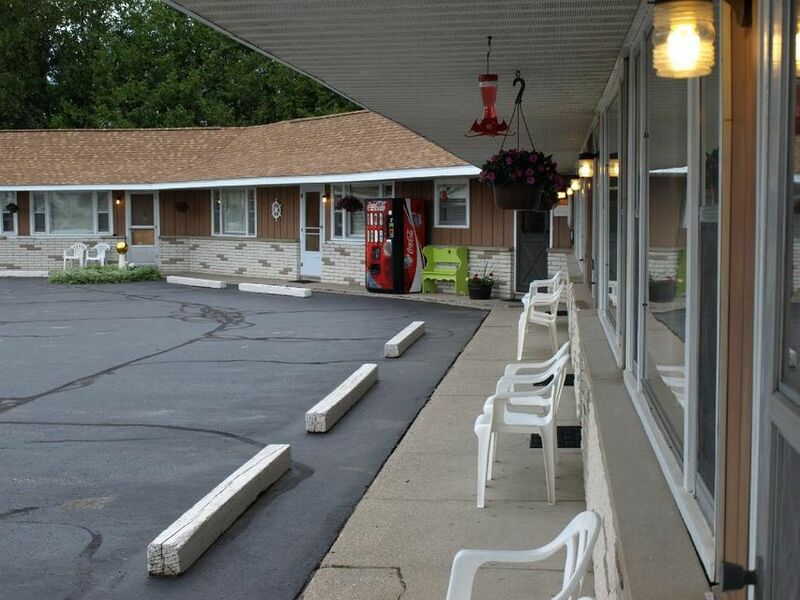 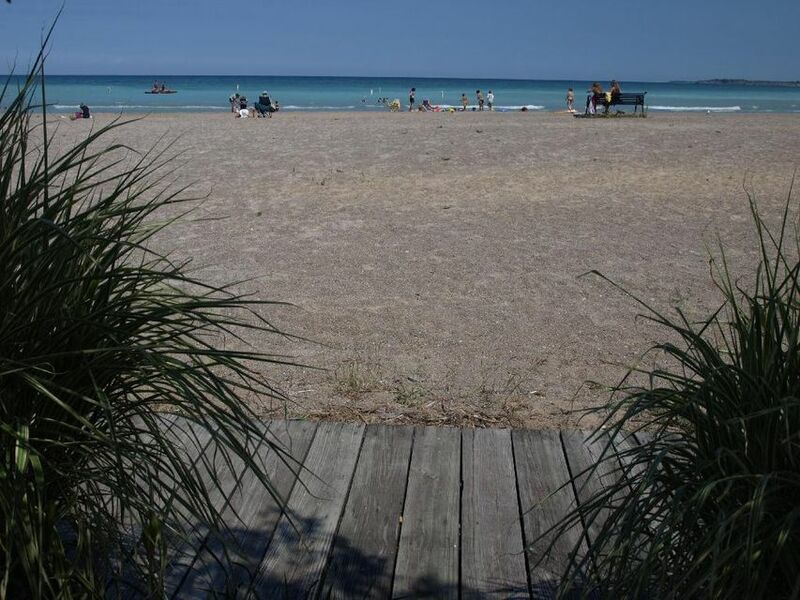 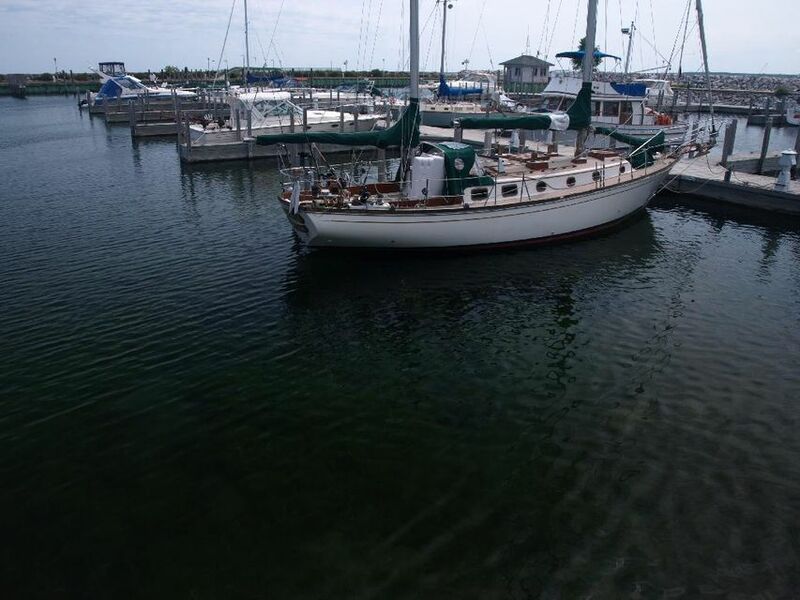 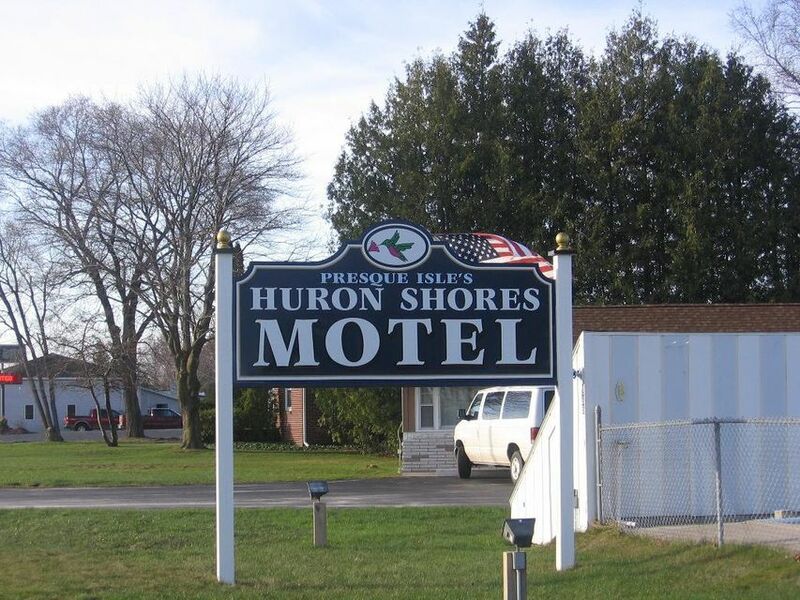 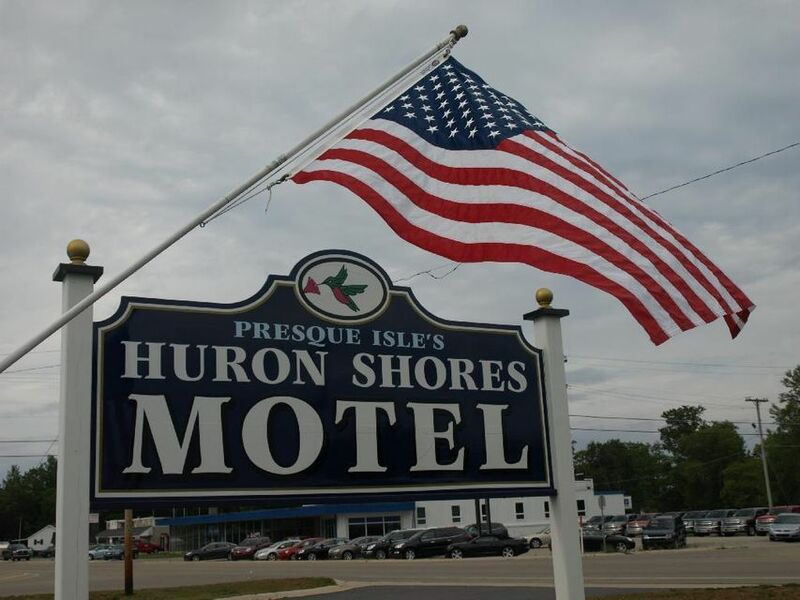 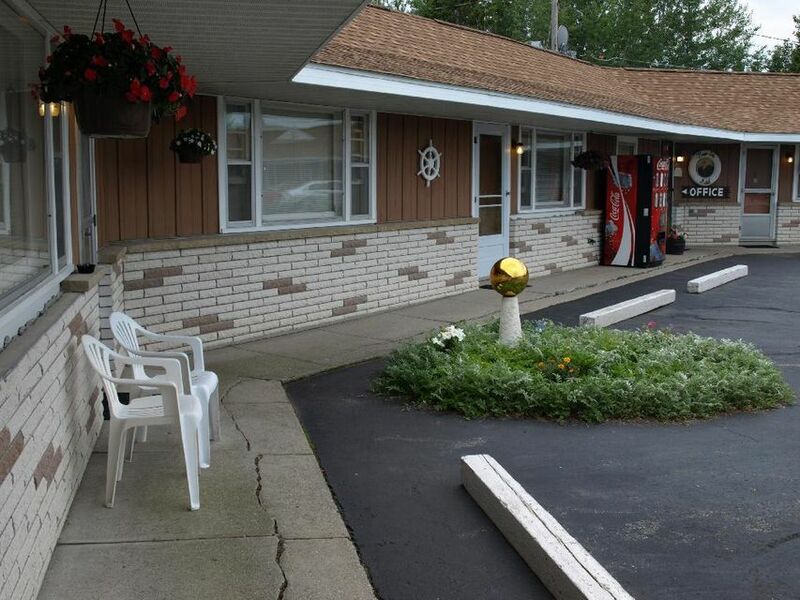 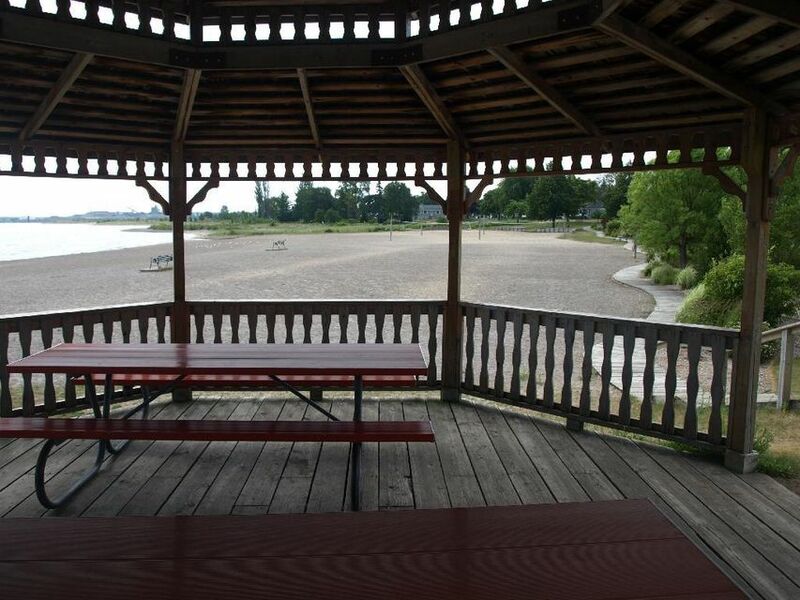 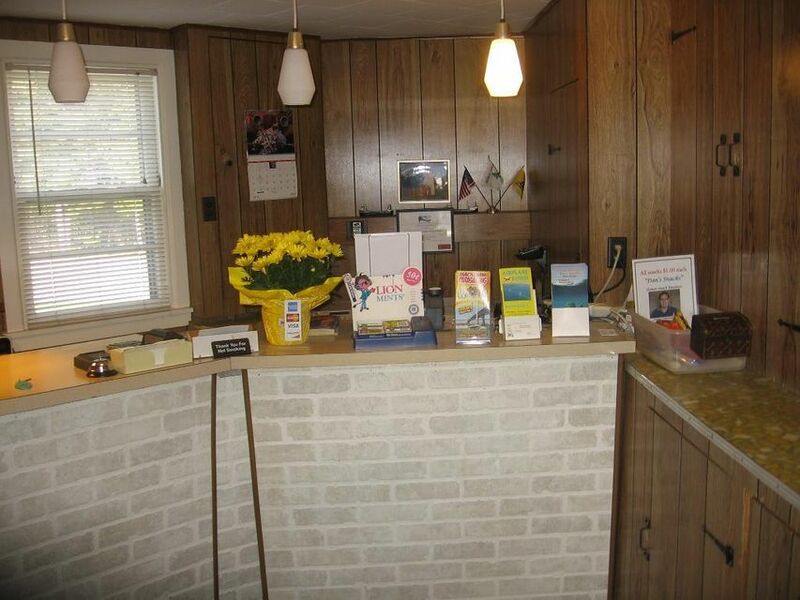 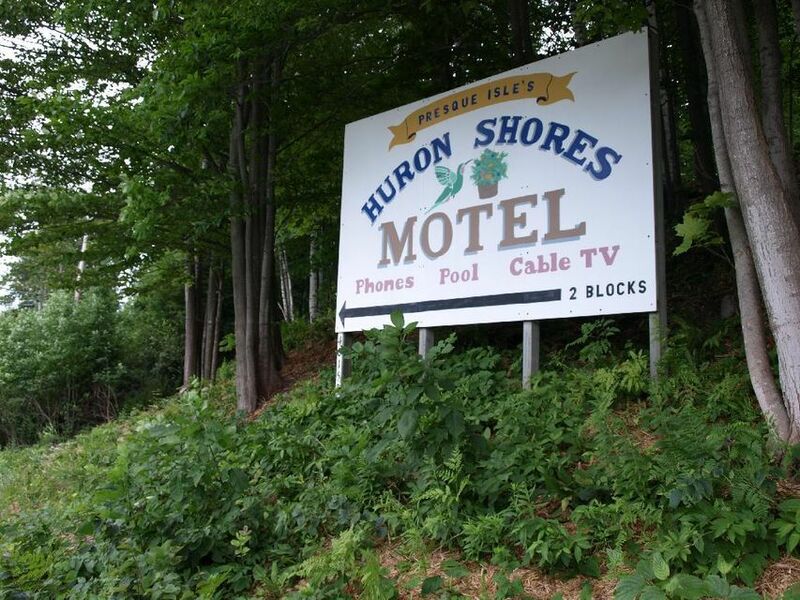 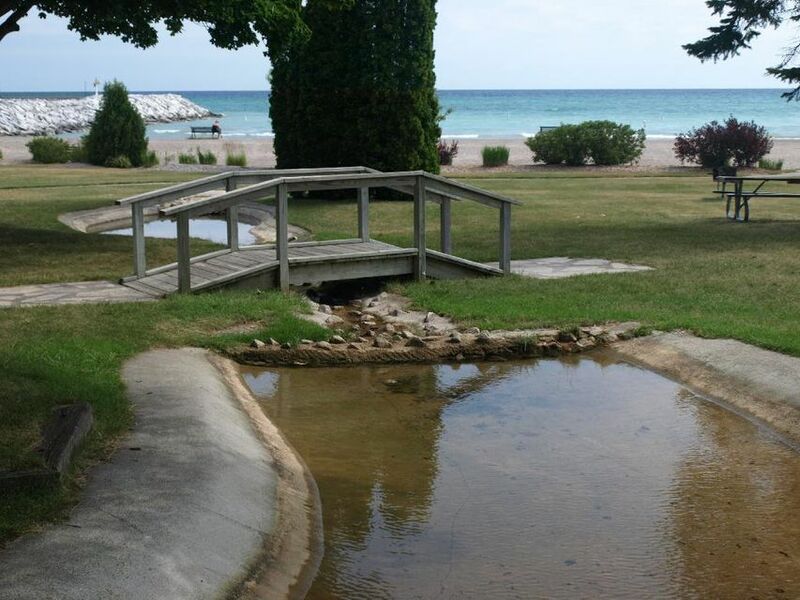 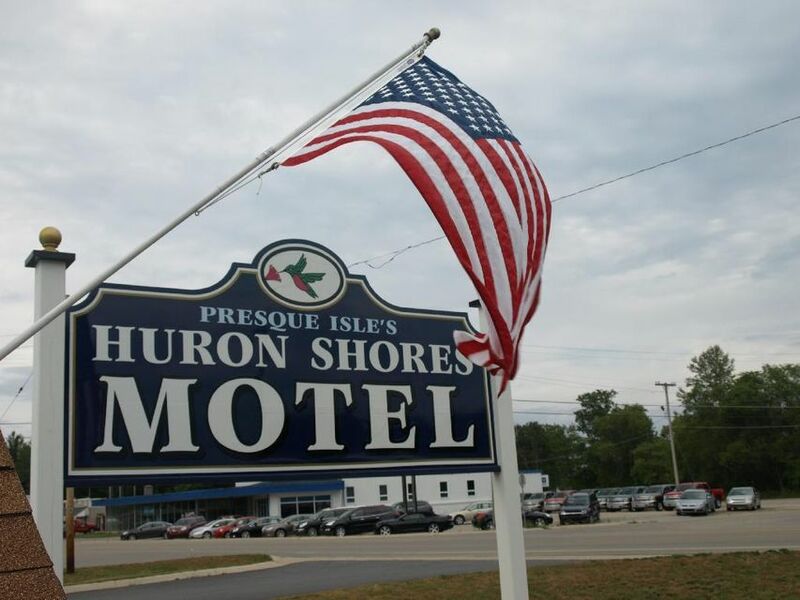 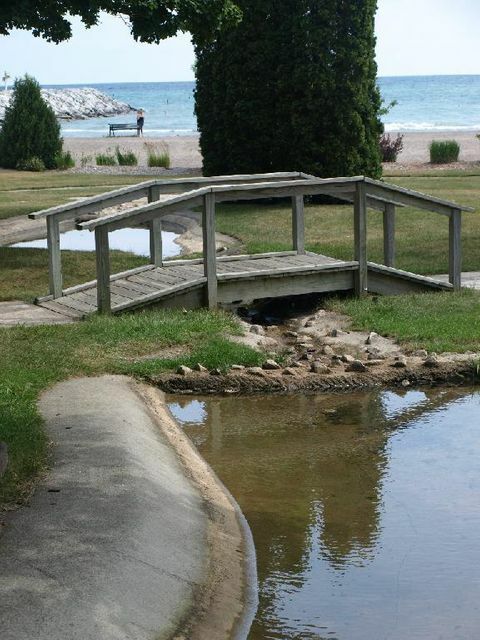 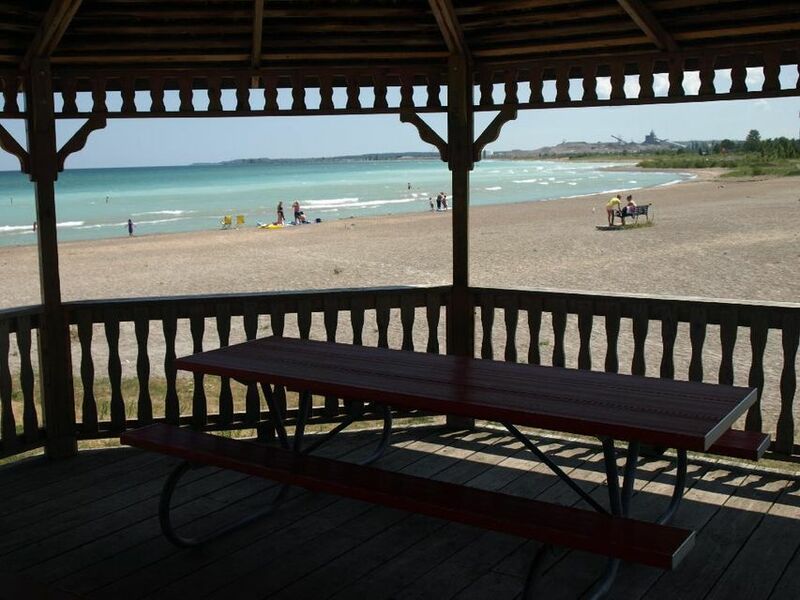 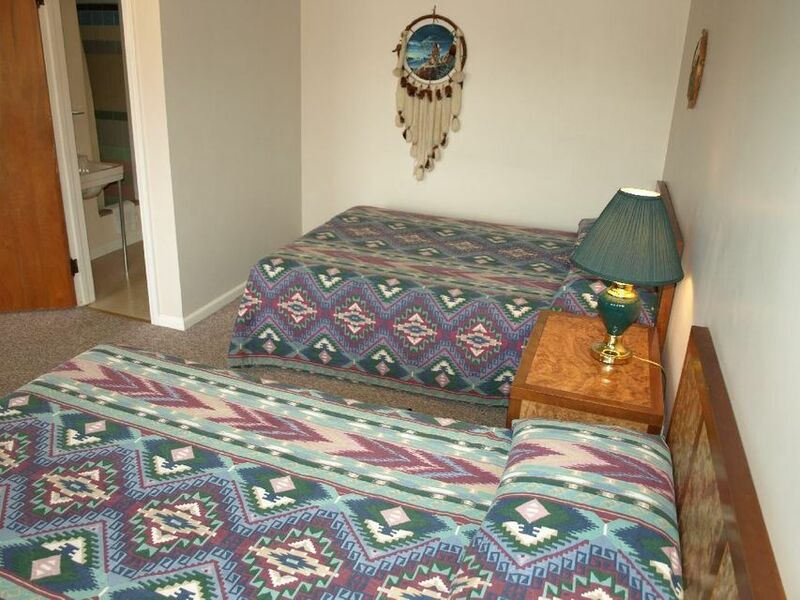 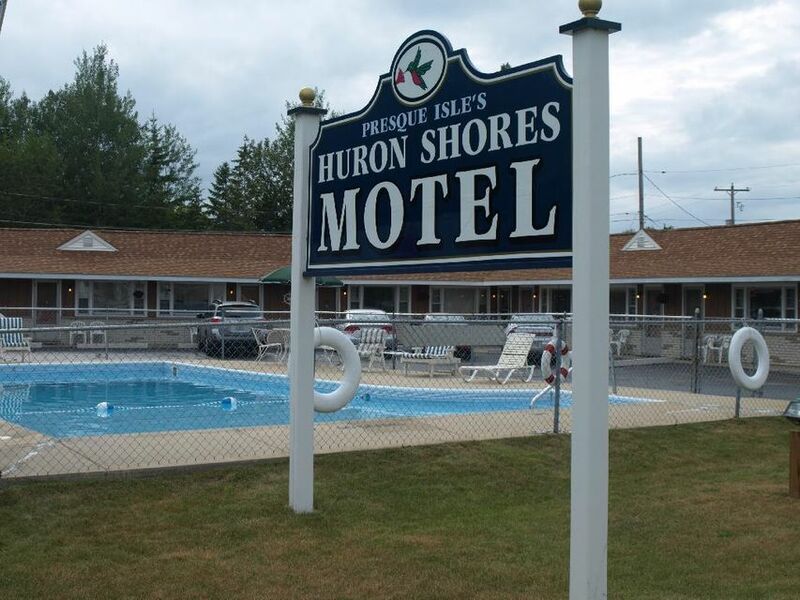 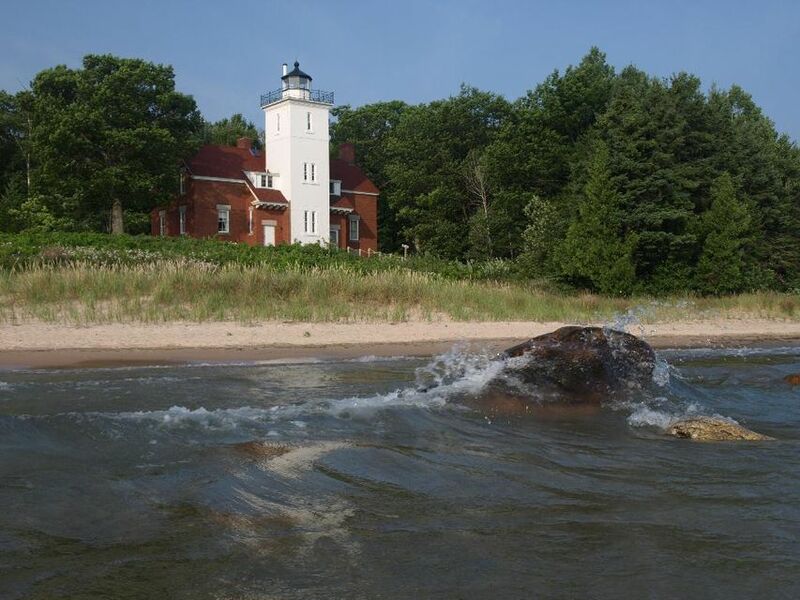 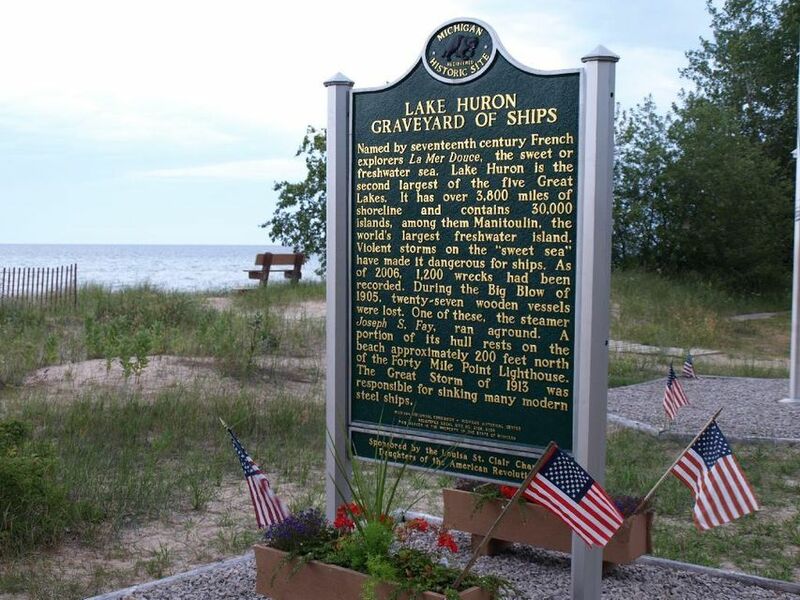 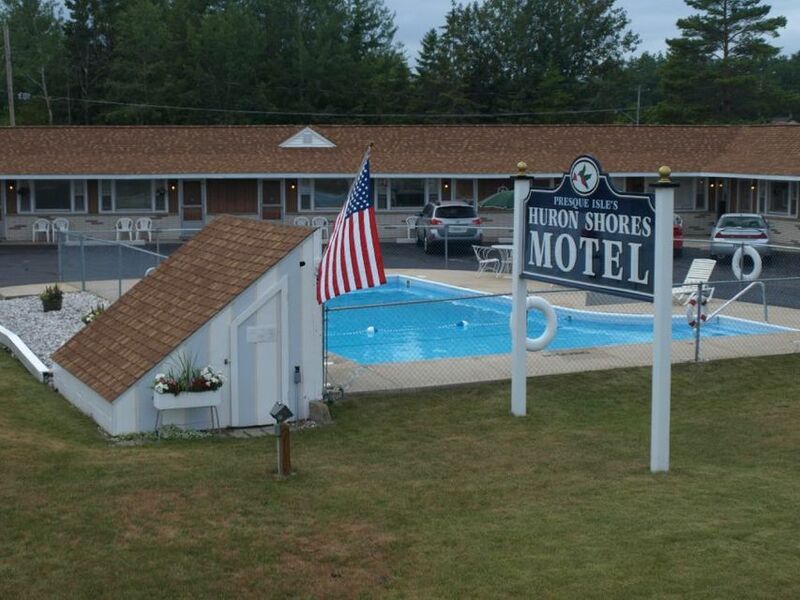 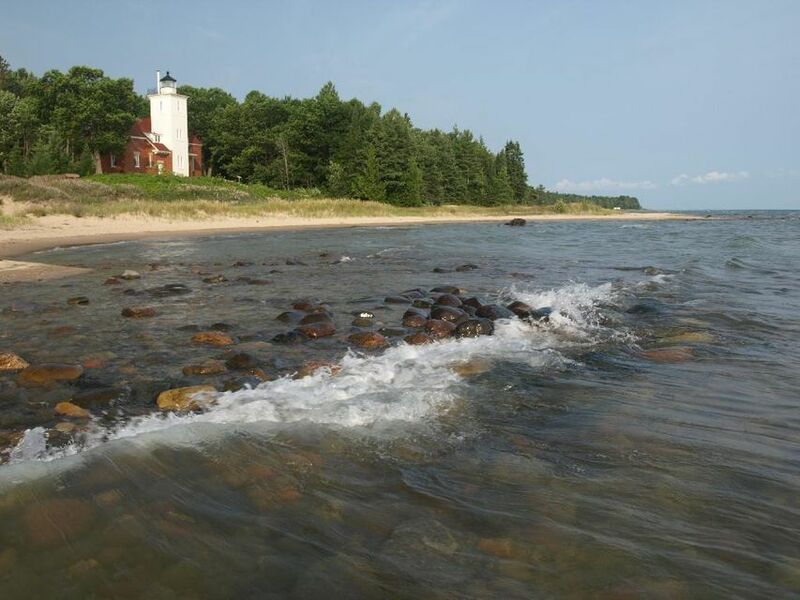 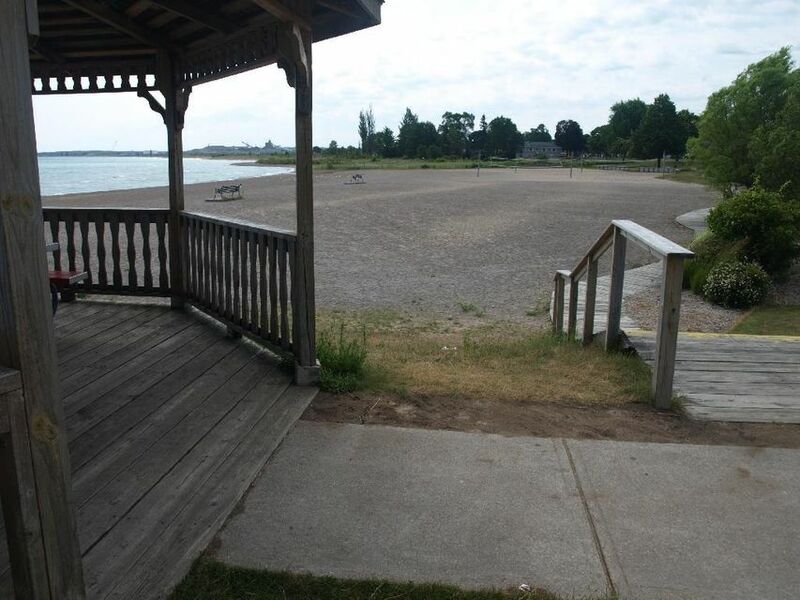 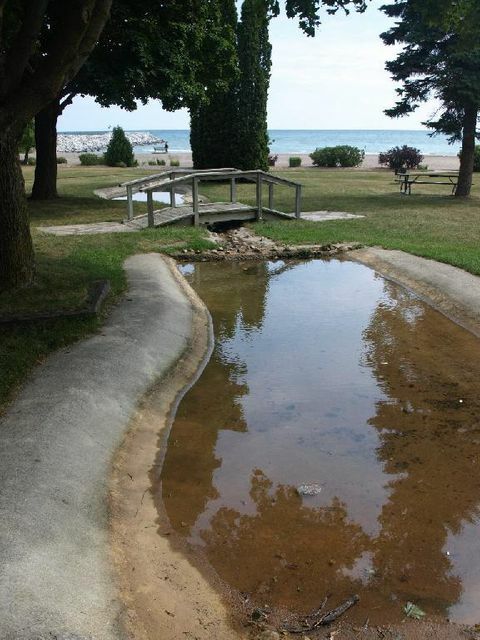 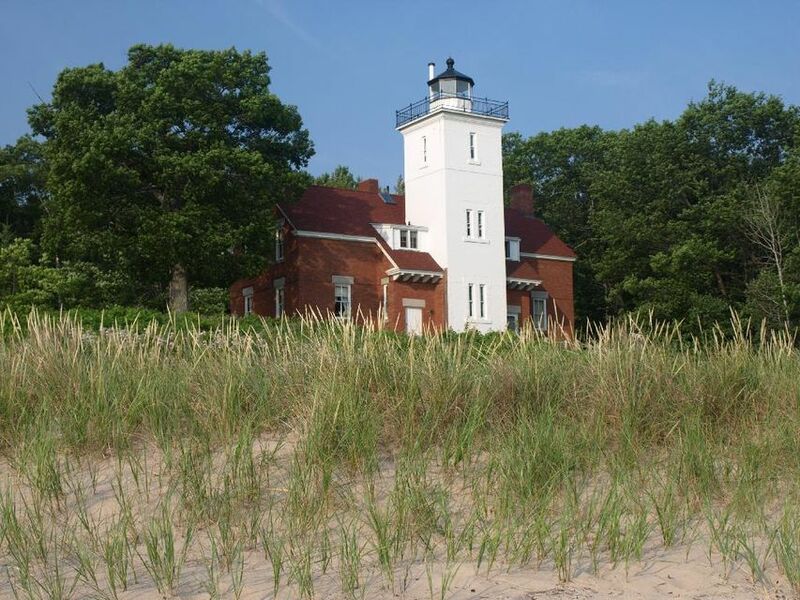 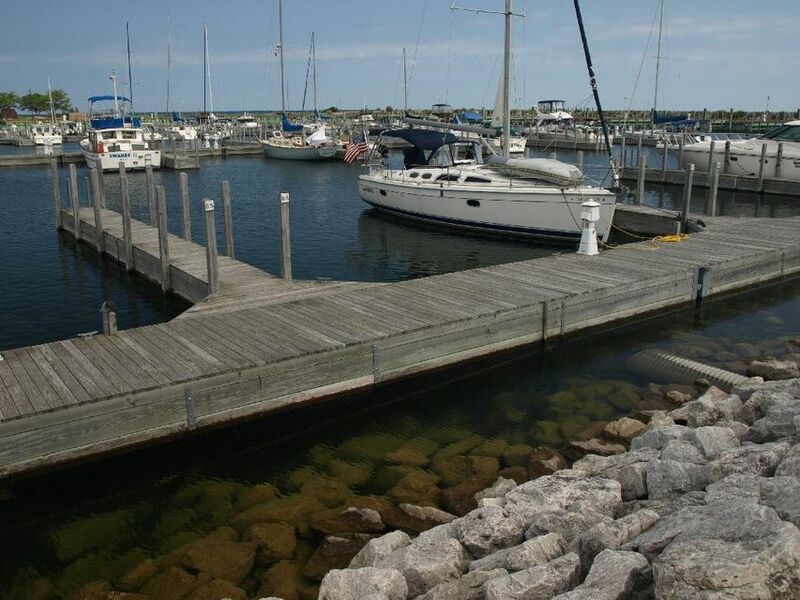 It's right on the main highway, close to restaurants, downtown, and beaches. 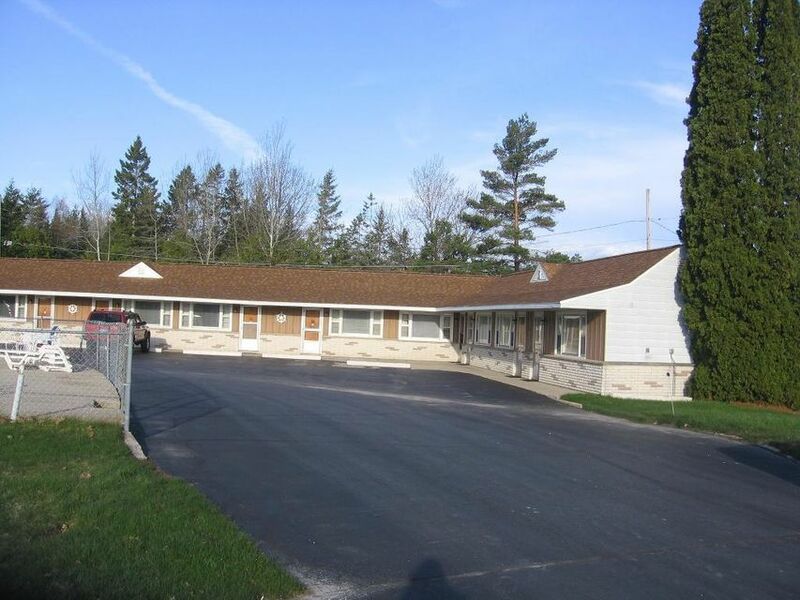 Roof, furnace, and most windows have been replaced in the last six years.